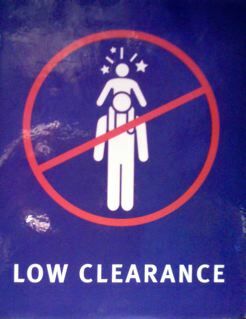 Sometimes you come across signs that can't help but make you laugh. I've decided to include these nuggets of amusement in their very own blog category. This first sign is found in the California Academy of Sciences museum in San Francisco, CA.